Five people aboard three sailing boats that were stranded after encountering hurricane-force winds during a transatlantic race on Friday have been rescued. 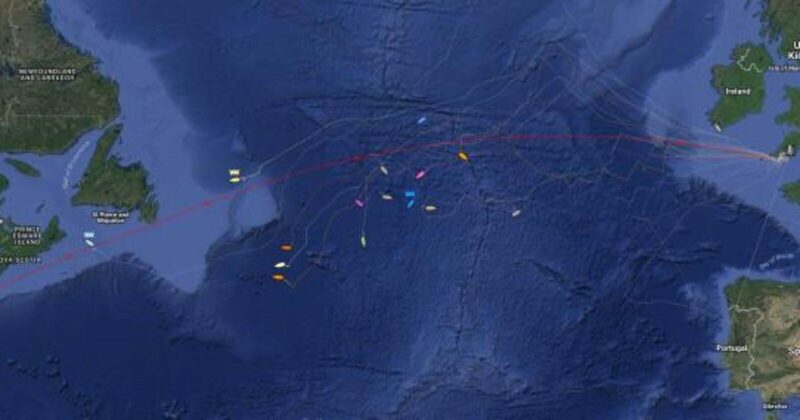 The sailboats were part of the Royal Western Yacht Club’s Original Single-Handed Transatlantic Race and the Two-Handed Transatlantic Race, but they ran into stormy weather early Friday morning about 1,600 kilometers off Newfoundland. 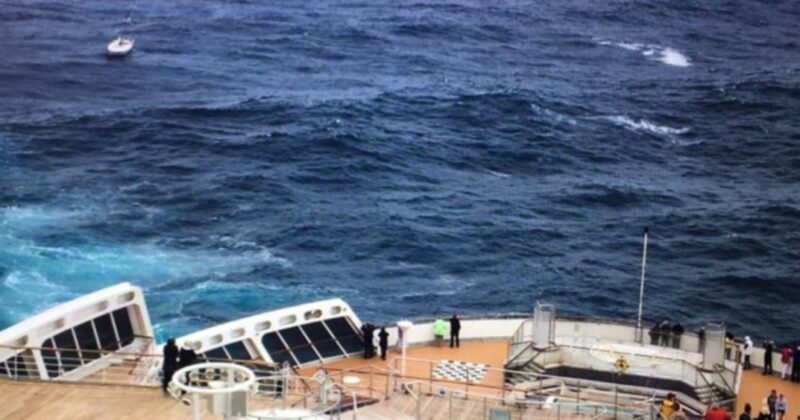 Crews were facing seas swelling 15 metres high and “winds howling up to 130 kilometers an hour,” said Capt. Marc Saucier, air coordinator of the Joint Rescue Coordination Centre in Halifax. Despite the storm and damage to the boats, he said no one was hurt beyond cuts and bruises. “It’s a great day because five people in the end were rescued from a pretty dire situation. They’re all safe, they’re all going to be able to get home to their families and loved ones,” Saucier said. A fourth sailboat that was previously in distress is still being monitored as it returns to the Azores, he added. He said the sailboats that were taking on water will be lost. “Those vessels have been abandoned at sea and most of them will most likely disappear below the surface of the water eventually,” Saucier said. An oil and gas supply ship, a tugboat and the U.K. ocean liner Queen Mary 2 all helped with the rescue, which was organized out of Halifax. 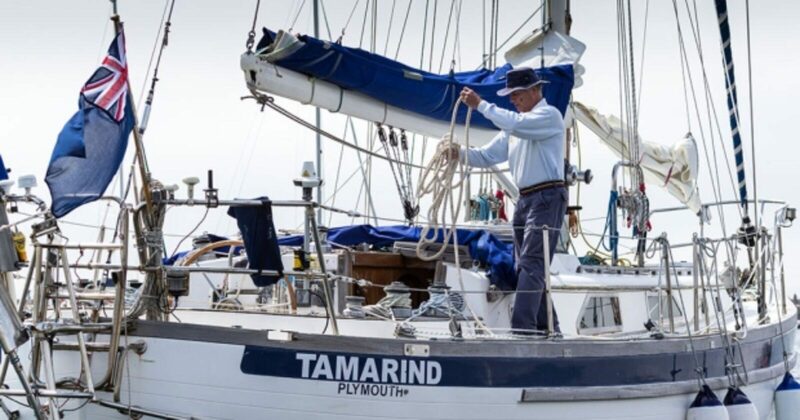 The Tamarind, a British boat, was severely damaged in the storm. The Queen Mary 2 was about 200 nautical miles (370 kilometres) north of the sailboat when the crew got a phone call from the U.K. coast guard saying that it was in need of assistance. 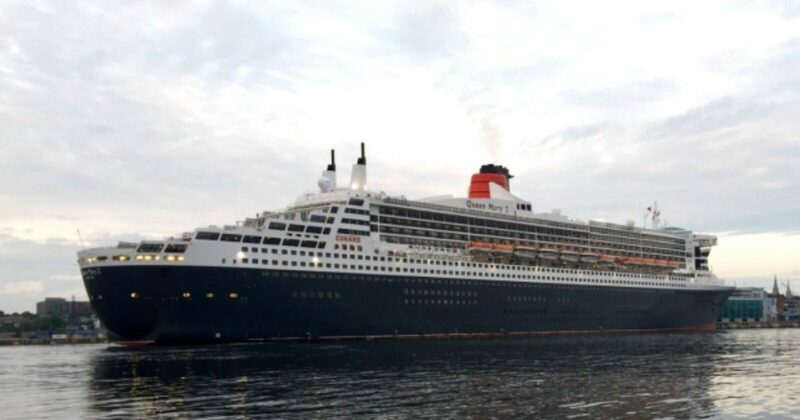 The massive vessel arrived at about 10 a.m. Saturday and lowered its rescue boat alongside the yacht shortly afterwards, said Queen Mary 2 Capt. Chris Wells. “He’s very, very grateful that he is on board and I think he will have a much more comfortable ride to Halifax on board Queen Mary 2 than he would have done on his 38-foot yacht,” Wells said. The Queen Mary 2 is now heading to Halifax. On Saturday the Bulgarian boat Furia issued a new emergency call and was taking on water about 250 nautical miles (460 kilometres) from St. John’s, N.L. 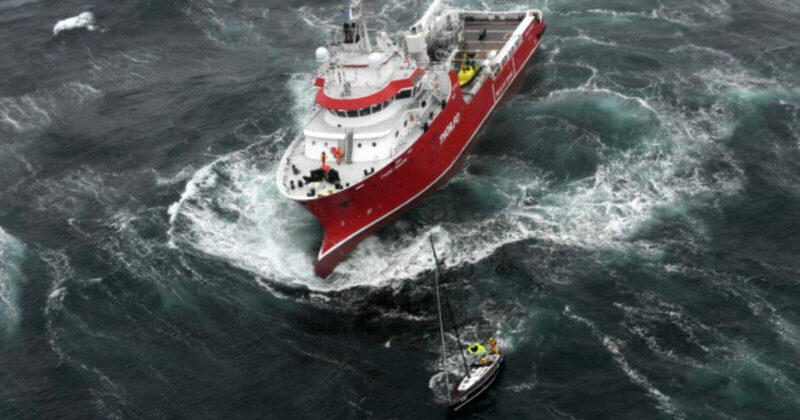 The two crew members were rescued by the oil and gas supply ship Thor Magni, said Saucier. It is now heading to Newfoundland. The Dutch sailboat Happy lost its mast and both crew members were rescued by the commercial tug ALP Forward, Saucier said. 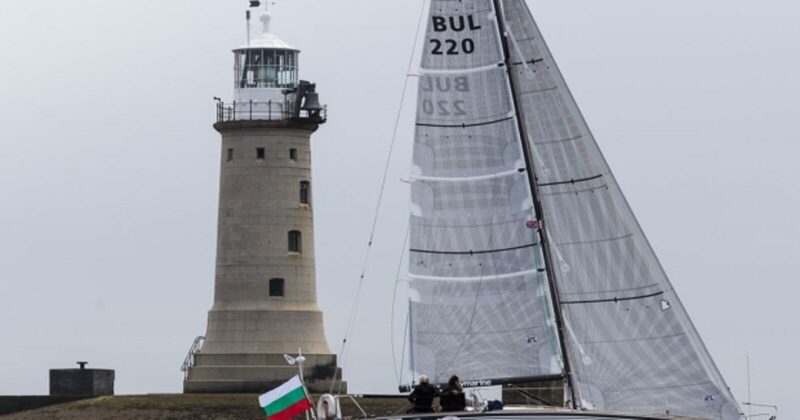 Two other British sailboats that were damaged, the Harmonii and the Suomi Kudu, were able to leave the storm area under their own power after damage to the mainsails, according to the race’s blog. The Royal Canadian Air Force dispatched two Hercules aircraft and a CP-140 Aurora from 14 Wing Greenwood in Nova Scotia and Cormorant helicopter from Gander, N.L., to help with rescue efforts. One of the Hercules flew over the Tamarind, staying in contact with the skipper. The aircraft provided the rescue’s “eyes on scene,” Saucier said. Two Canadian coast guard vessels responded and the Royal Canadian Navy sent HMCS Charlottetown to the area, but the ship was called off when the rescues were completed, he said. A Hercules from the U.K. and a Portuguese Air Force P-3 Orion from the Azores also flew to the area. Weather conditions in the area at the time of the distress calls were reported as stormy with hurricane-force winds between 90 and 130 km/h and seas of 10 to 15 metres. 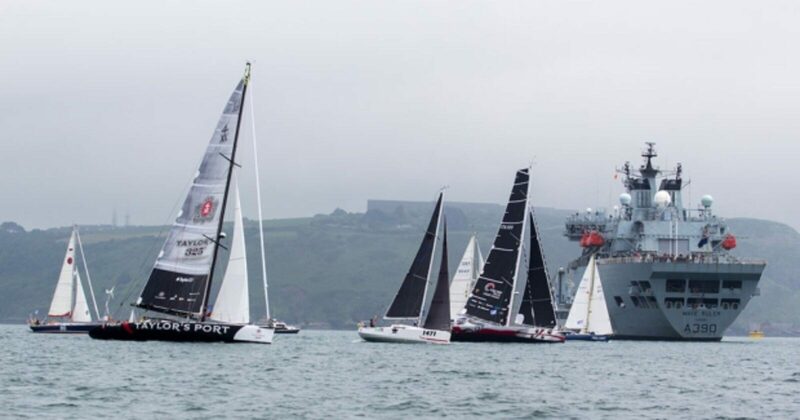 John Lewis, the race’s director, said there’s not much sailors can do when they’re facing such conditions. The race, which began on May 29, takes sailors from Plymouth in southwest England to Newport, R.I.